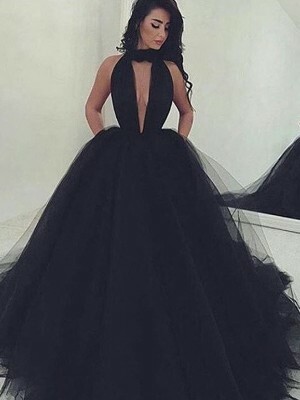 lindo esse vestido assim como os demais desejo saber qual o valor total ja incluso o frete. ΕΙΜΑΙ ΙΚΑΝΟΠΟΙΗΜΕΝΗ ΑΠΟ ΤΗΝ ΠΟΙΟΤΗΤΑ ΑΛΛΑ ΓΡΑΦΕΤΕ ΟΤΙ Η ΣΥΣΚΕΥΑΣΙΑ ΔΙΑΘΕΤΕΙ (Μια τσάντα επένδυσης, ένα ανθεκτικό κουτί από χαρτόνι και μία τσάντα για γαμήλια ενδύματα συνοδεύουν κάθε νυφικό.) ΤΟ ΔΙΚΟ ΜΟΥ ΗΤΑΝ ΣΕ ΣΑΚΟΥΛΑ ΚΑΙ ΜΕΣΑ ΣΕ ΕΝΑ ΑΠΛΟ ΚΟΥΤΙ. ΕΥΧΑΡΙΣΤΩ ΠΟΛΥ!!! 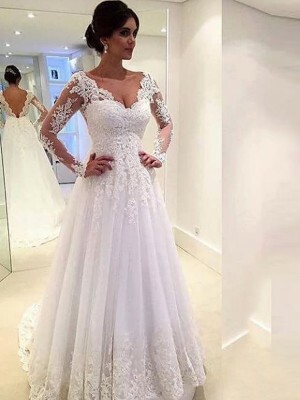 j'ai recu ma robe ce matin elle est très belle il faut cependant un jupon avec .Par contre j'ai commander un voile qui devait etre ivoire mais il est blanc donc ne convient pas du tout avec la robe. 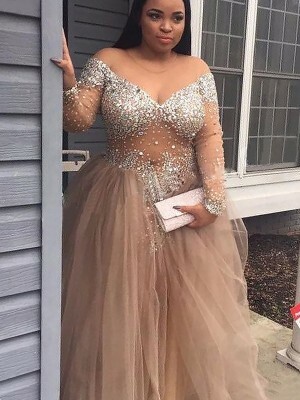 The dress We purchased from jennyprom was a perfect choice and was also a perfect fit. No tailoring needed. 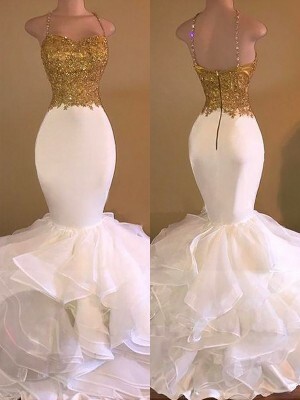 In the future, Dress-market is our Only choice for quality. Thank You jennyprom. 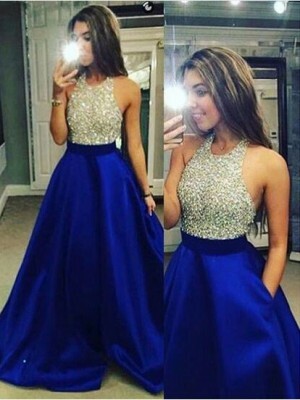 Robe originale, seyante et facile à remettre en robe cocktail. 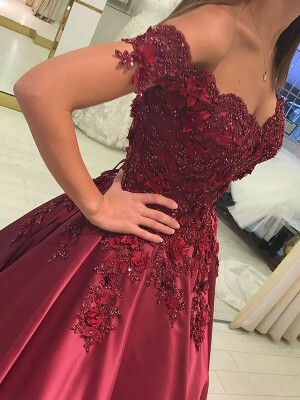 I got married on October of this year and I have to say that I was a little bit worried about buying a dress without trying it on first as I am a bit bustier than average I send my mesurements, and the only reason that I am giving four starts and not five is because my dress shoulder straps where wider and therefore continue to loose them and showing my bra strap which was not cool so I need it to alter the look by putting on a shawl, also the clip in the back where the zipper ended was missing other than that the intricate detail in the silver decorations where stuning. The dress was fine in length although was a bit loose than normal for me.